A talented musician, singer and performer, Karen integrated lifelong passions by obtaining two master’s degrees in Social Work and Expressive Arts Therapies. 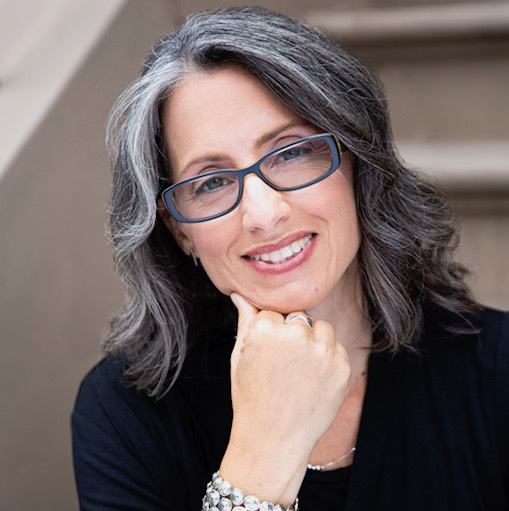 She is an Adjunct Professor at NYU and pursuing her doctorate and remains driven by an indefatigable commitment to wellness and the journey of discovery that often accompanies entering therapy. Karen joined NYC Counseling as the Associate Clinical Director supporting the Children and Families and internship programs. She brings with her over two decades of experience as a supervisor and direct practitioner including work on the front lines after September 11, 2001 with New York City firefighters. Somewhere between learning and teaching, performing and taking in performances, creating stories and listening to others, Karen finds time to cook and walk in nature. Karen’s skill in inviting dialogue, creativity, and self-expression have made her a unique and gifted therapist. Karen has worked with adults, children, couples, and families with a variety of target issues to identify strengths and transform lives. Highly individualized strategies pave the way to manifesting goals. By working with Karen, clients are able to identify patterns, revisit memories, and understand their perceptions so that they are able to discover new ways of sensing, seeing and knowing their worlds. If you are interested in seeing Karen, please contact us.